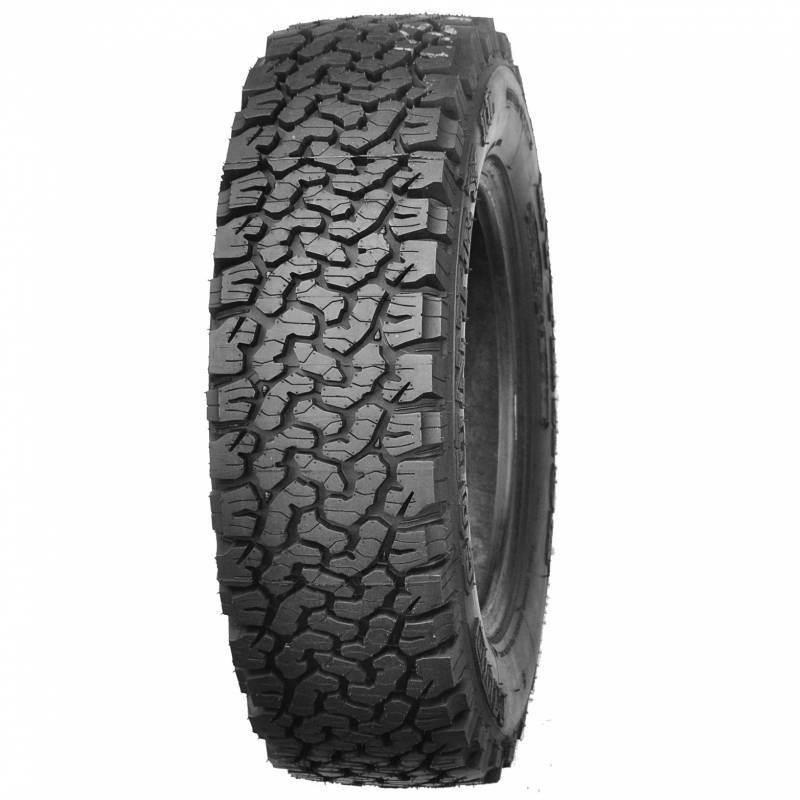 The latest all-year universal tread tire 4x4. 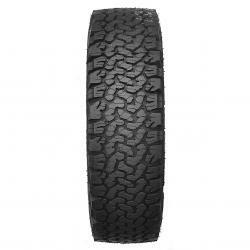 They work well on the asphalt and in light off-road. Recommended for cars traveling on roads and off-road. They are best used when using 50% off-road and 50% asphalt. New all-terrain road-tread. 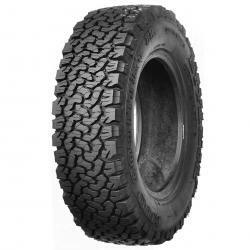 They work well in light areas and asphalt roads. Recommended for cars moving mostly off-road. The best way to do this is with: 50/50 terrain / asphalt.